This India Pale Ale beer kit makes 32 pints. 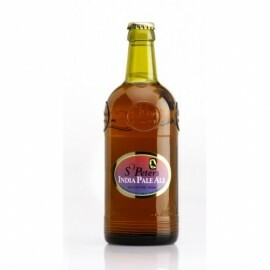 It is traditionally highly hopped and robust to survive the long voyage to the Indian sub-continent. Makes 32 pints or 18.1 litres.